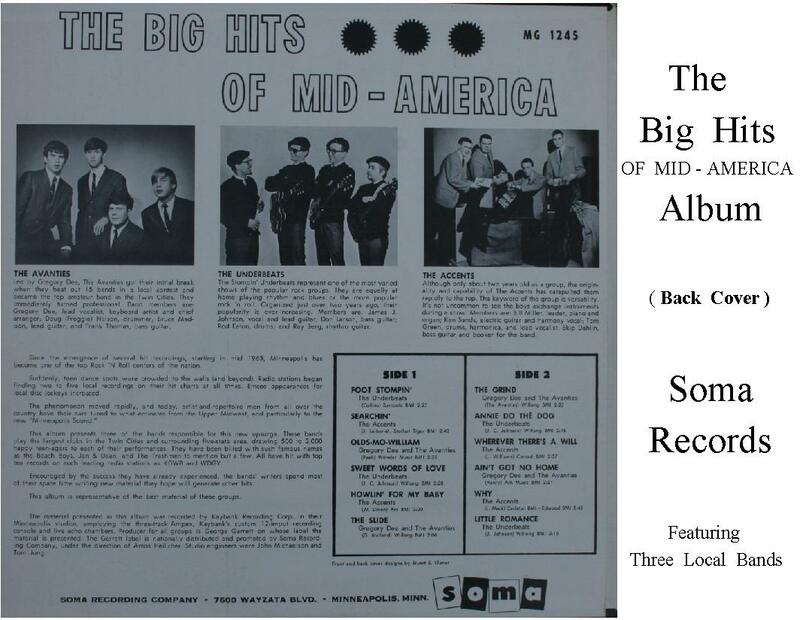 1963 to 1965: The Accents start off in early 1963 with Ken Sand on guitar and vocals, Bill Miller on keyboards and vocals, Skip Dahlin on bass guitar and vocals and Tom Nystrom on drums and vocals. The group practices in the basement of Skip Dahlin’s house in Bloomington. The band becomes known for playing relatively obscure R & B songs that other local bands were not playing at the time, including songs by Lonnie Mack, Howlin’ Wolf, St. Louis Jimmy, Doug Kershaw and Bo Diddley. 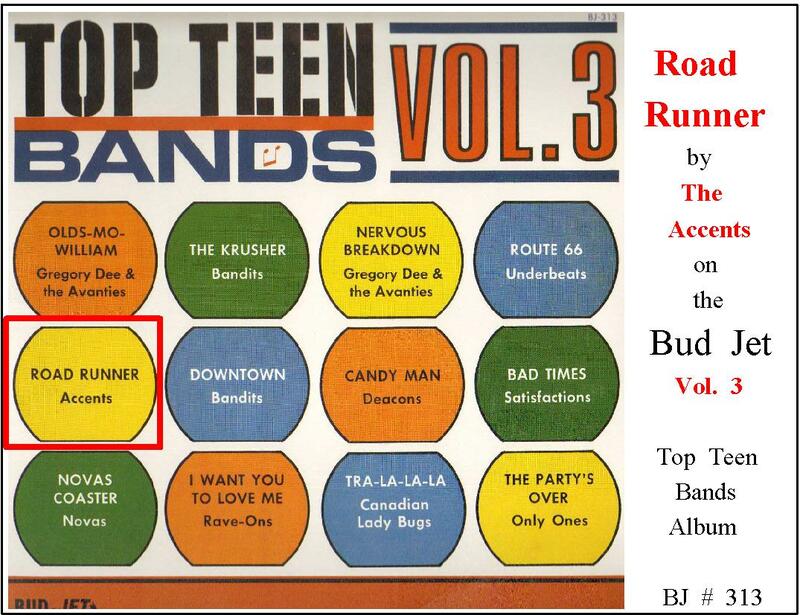 The band is discovered by local record producer George Garrett, who takes an interest in the band after seeing them perform at the popular Minneapolis teen club, Mr. Lucky’s. Garrett books the band into Kay Bank Recording Studio and produces a number of 45’s with the band on his various record labels, including Garrett, Bangar and Twin Town. 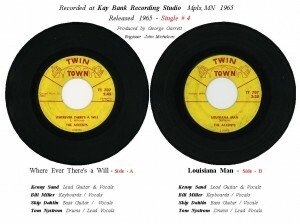 The band’s biggest local hit is “Why” (a Lonnie Mack song), with Tom Nystrom on lead vocals. 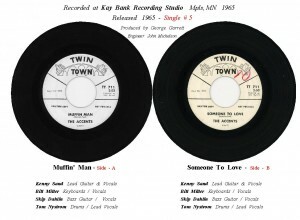 The song is played on WDGY and KDWB. 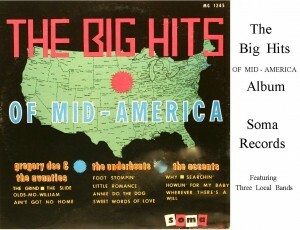 Four of the band’s songs are included on The Big Hits of Mid-America album, released on the Soma label. 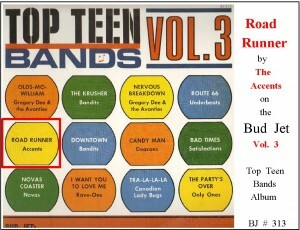 This compilation album also features songs from other local bands. With their unique song list and numerous records on the local radio stations, The Accents become one of the most popular local bands on the teen club circuit in the early to mid-1960’s. 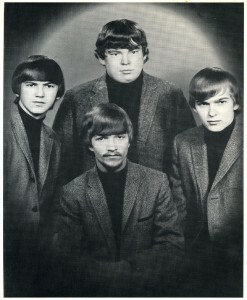 The original four band members stay together through late 1965. 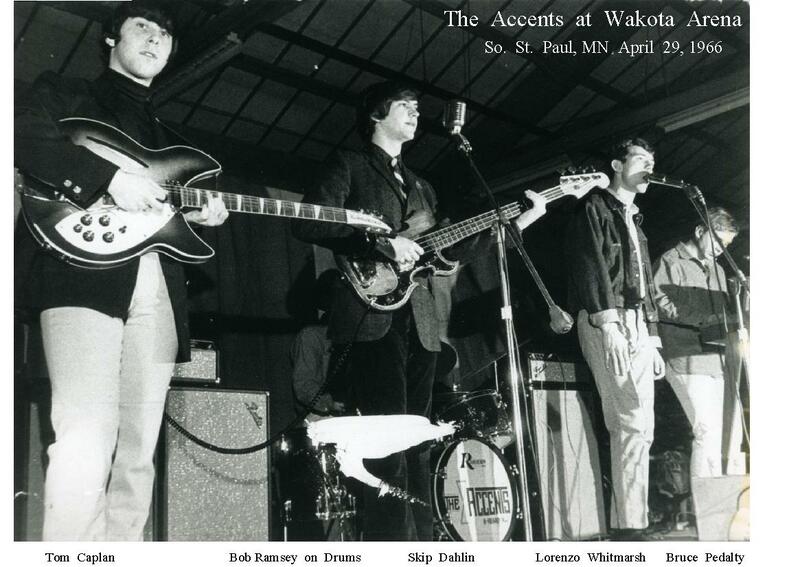 Late, 1965: Tom Nystrom and Bill Miller leave the band and a new version of the group forms with Ken Sand, Skip Dahlin, Lorenzo Whitmarsh on lead vocals, Bruce Pedalty on keyboards and vocals, and Bob Ramsey on drums. 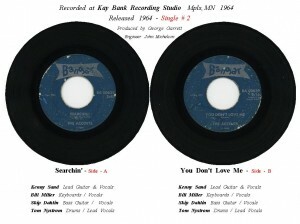 1966: Ken Sand leaves the band for military service and is replaced by Tom Caplan on guitar. This version of the band records one 45 at Universal Audio, released on the Bear label, another one of George Garrett’s record labels. 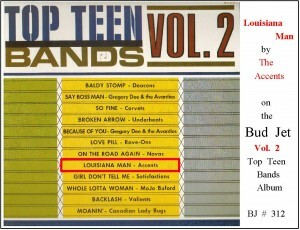 The two songs are both written by Bruce Pedalty: “No One Hears You Cry” backed with “Your Time has Come”. 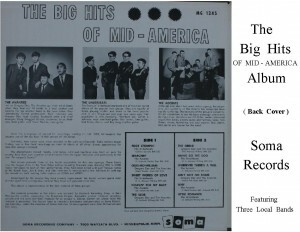 This version of the band stays together through late, 1966. 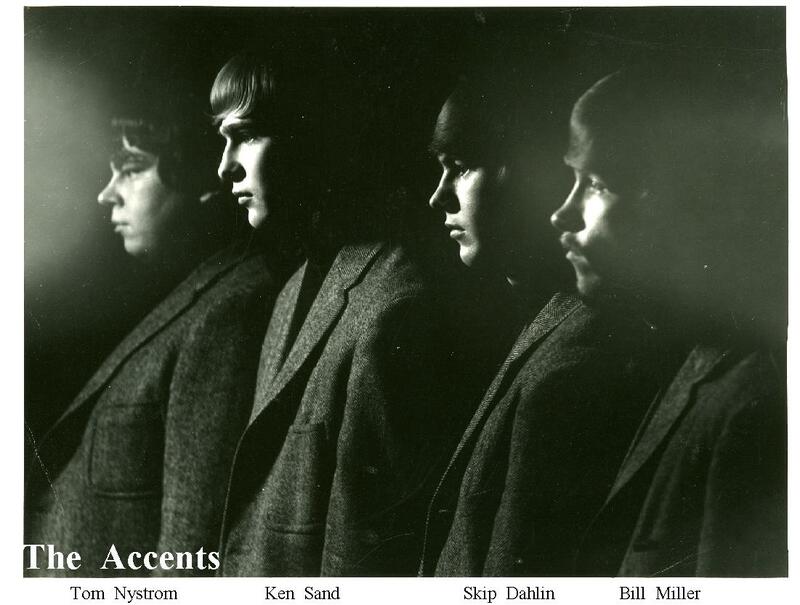 1969: Tom Nystrom returns to Minnesota from Los Angeles and forms a new version of The Accents. 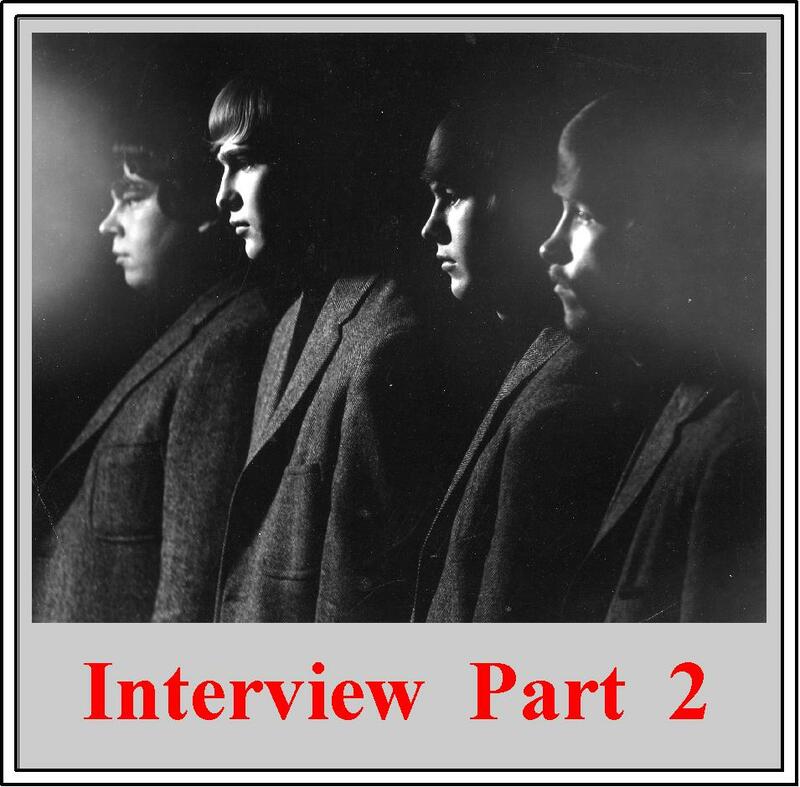 The lineup is: Tom Nystrom on drums and lead vocals; Ken Sand on guitar and vocals; Bruce Pedalty on keyboards and vocals; and Terry Grant on bass guitar. The band obtains a steady job as the house band at Duff’s nightclub in Minneapolis. 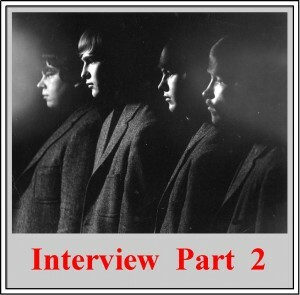 1972: Terry Grant leaves the band is replaced by Bob Jones on bass guitar. 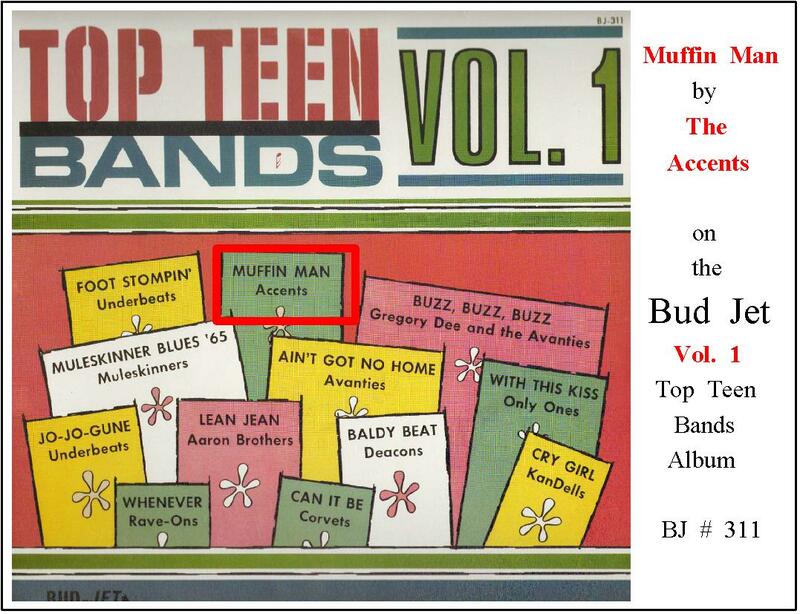 1973: Bruce Pedalty leaves the band and is replaced by James Walsh on keyboards and vocals. 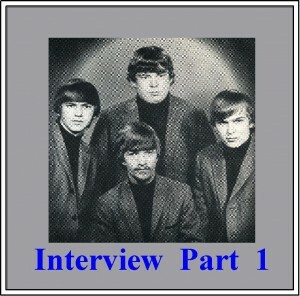 The final version of the band is Tom Nystrom; Ken Sand; Bob Jones; and James Walsh. 1974: The final version of The Accents comes to an end. 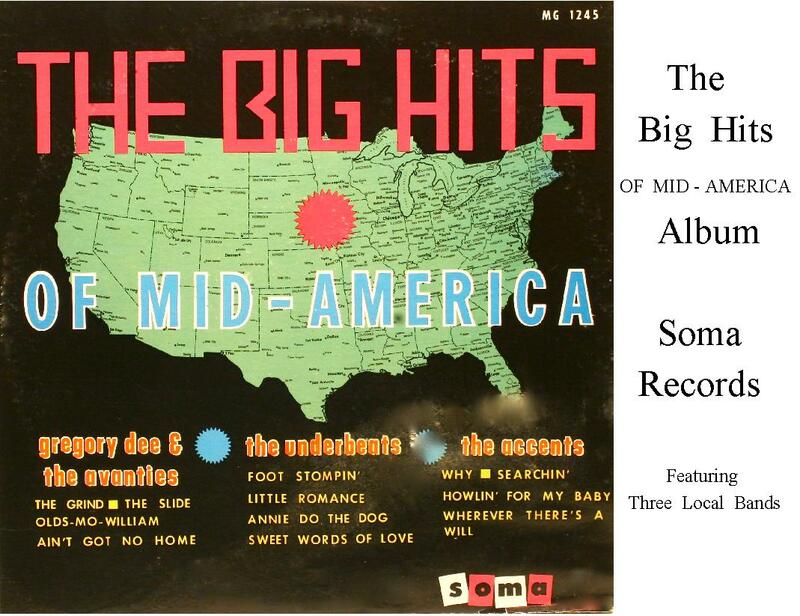 May 22, 2004: Tom Nystrom passed away after a long battle with cancer on the very day The Underbeats were inducted into Rock Country Hall. 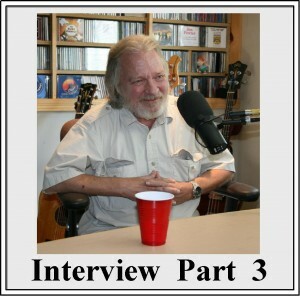 Tom had continued to sing “Why” (Lonnie Mack) with most every band he played with in his career, up until the very end. It was not uncommon to see dancers come to a complete stop when Tom sang this song, as they became aware they were witnessing something very special. 2010: The Accents were inducted into the Midwest Music Hall of Fame. 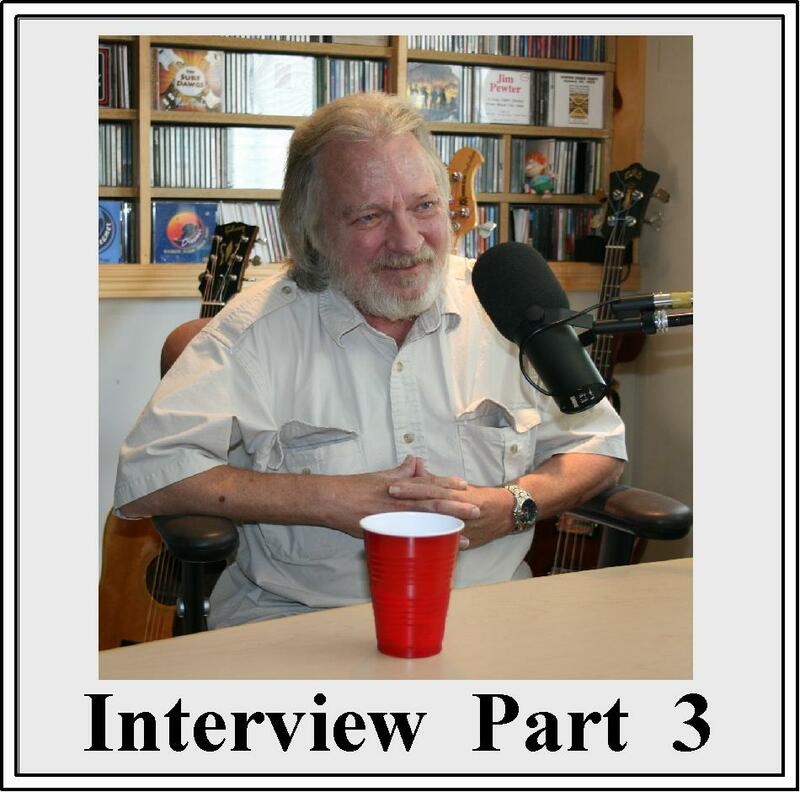 Bill Miller: Passed away at age 72 on February 12, 2015. Bill was living in Texas (since September, 2012). Ken Sand: Retired. Living in Minnesota. 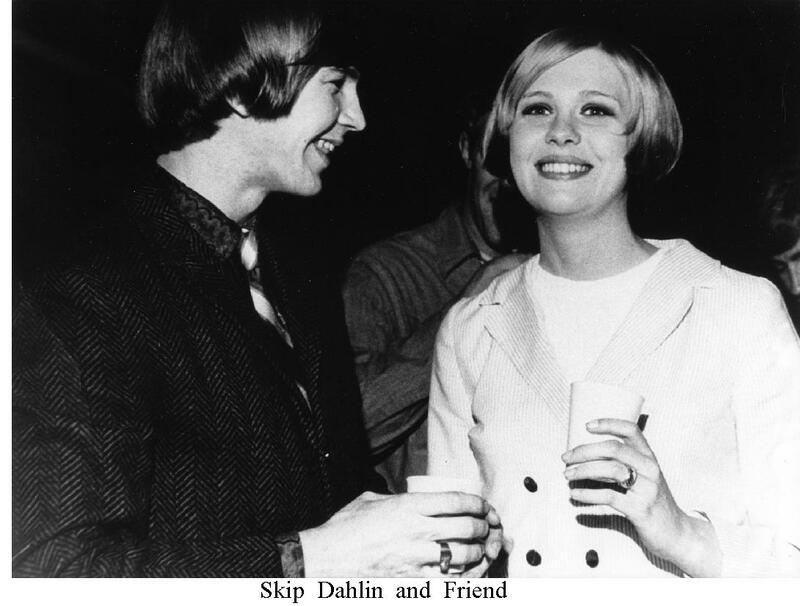 Skip Dahlin: Passed away. He was living in Minnesota. Tom Nystrom: Passed away at age 60 on May 22, 2004. Tom was living in Minnesota.